aaronwilson.org: Are You Astonished at the Difference? Are You Astonished at the Difference? 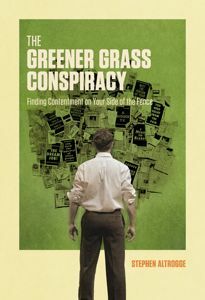 I'm half-way through Stephen Altrogge's book, The Greener Grass Conspiracy: Finding contentment on Your Side of the Fence. All's I can say is... My. Oh. My. It's inwardly revealing, personally convicting, and so Gospel exalting. The gospel of Christ is the fountainhead of contentment. In the gospel we have access to infinite blessings. But if we don't drink often we will always be thirsty. 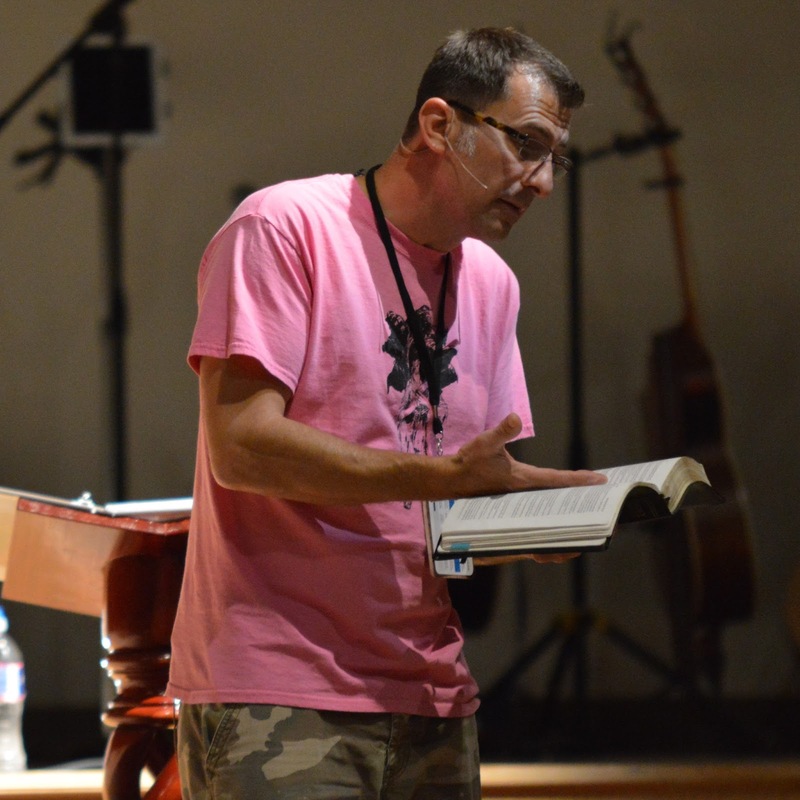 The moment I feel the saltwater-like thirst of discontentment, I need to plunge again in the gospel. Complaining is almost always rooted in a faulty sense of rights and privileges. Each of us has a lengthy list of things that we think we deserve....But the gospel makes it very clear that the only thing we truly deserve is hell.... God owes us nothing except justice. The fires of hell would be the right destination for ungrateful, arrogant rebels like us....On our worst days we're always doing infinitely better than we deserve. between the heaven I am bound for and the hell I merit. O that such a crown should fit the head of such a sinner! such high advancement be for an unfruitful person! such joys for so vile a rebel! Taken from The Valley of Vision, "The Mover"
Finding it difficult to be content? Finding it easy to complain about such petty things? Even significant things? Christian, remember what we deserve. And consider what we've received.